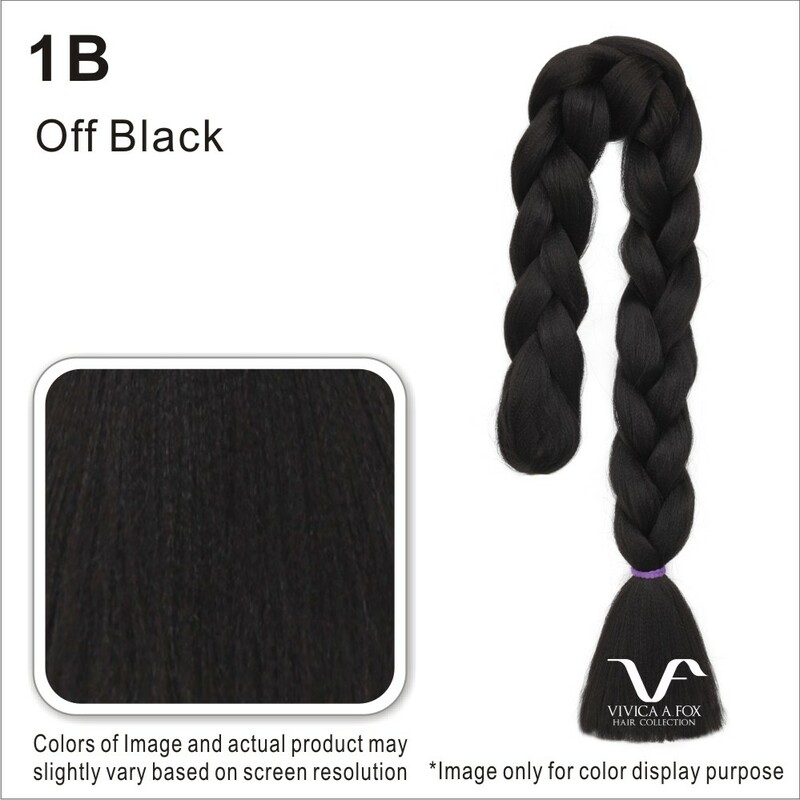 J3XB is an 84 inch extra-long Kanekalon synthetic fiber, Tiara braid. The perm yaki texture creates a natural feel and look. Adding J3XB to your natural hair to wear braids, twists, or dreadlocks. 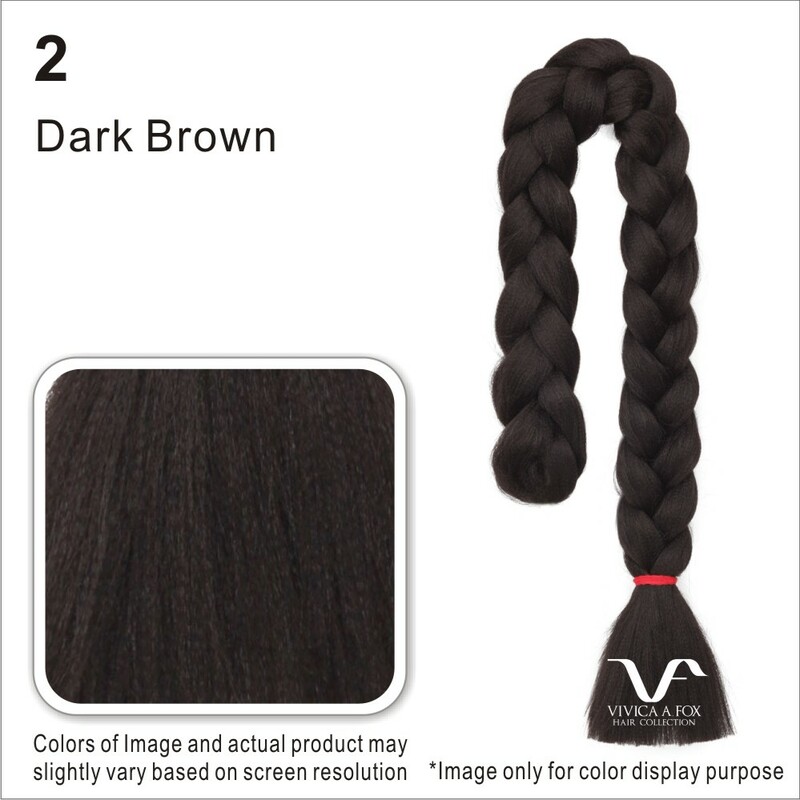 This very silky Afrelle 100% Kanekalon braid has a very fine texture. It is the smoothest and the softest braid in the market. It leaves no damage to on your fingers and hair during installment. 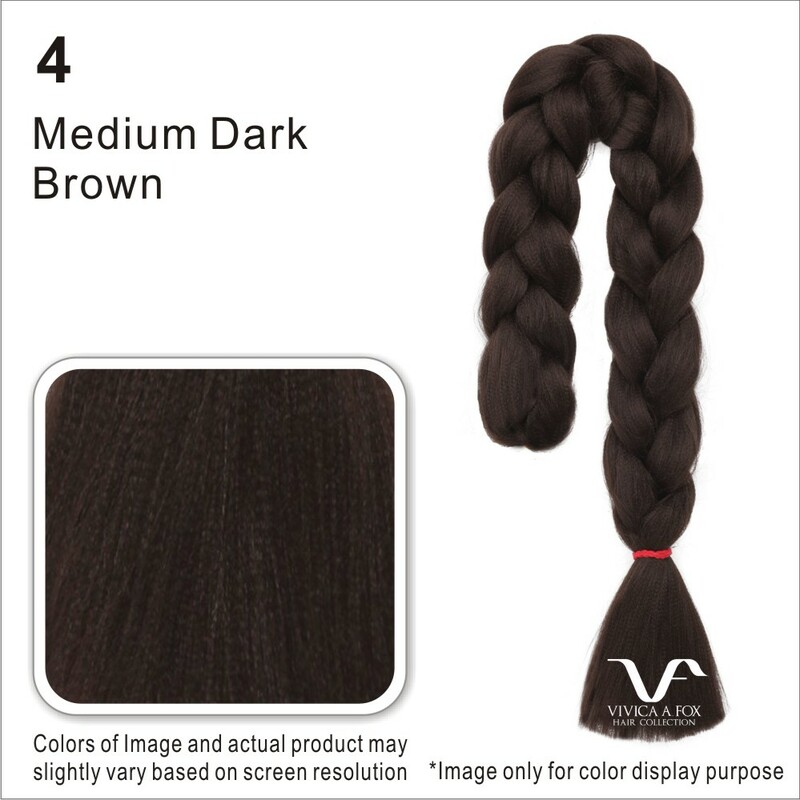 It is the best choice for long traditional braiding styles. J3XB is Professional Salon Preferred.